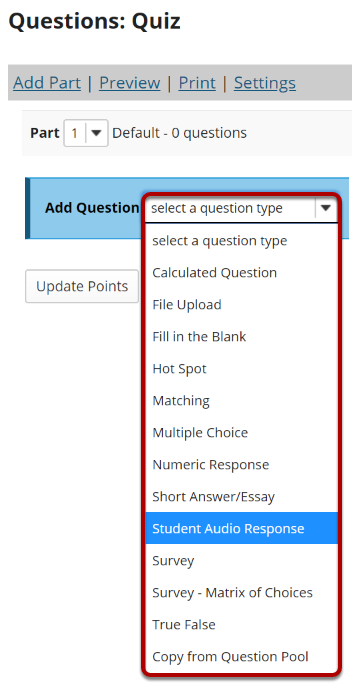 Sakai Community DocumentationSakai 19 User Guide (English) Tests and QuizzesHow do I create a student audio response question? 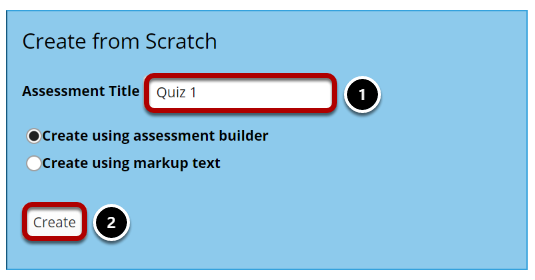 Grading rubrics can be selected on manually graded question types. You can select an existing rubric or create a new one by following the steps outlined in How do I add a rubric to an assessment (i.e. test or quiz)?